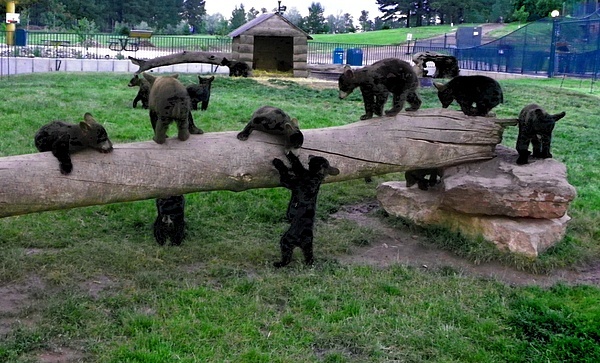 They were absolutely adorable and full of playful energy. Thank you for visiting! 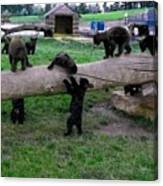 Some baby cubs playing in their playground!